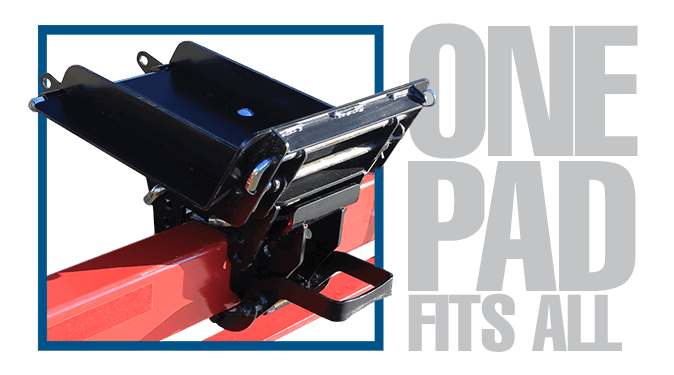 For proper mounting of Honey Bee AirFLEX® heads, Horst Wagons now offers the optional pad kit for all four wheel steer header wagon models. 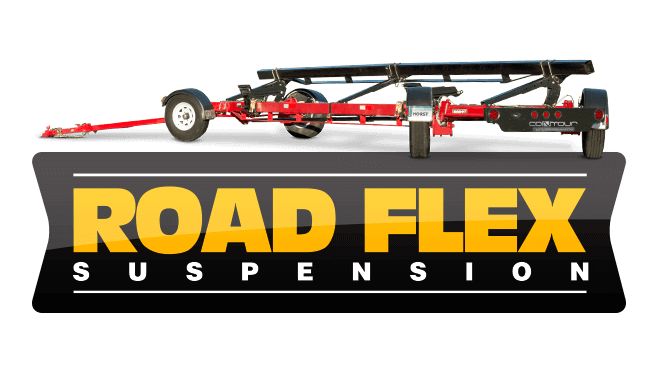 Ideal for high speed tractors, our new line of ROAD FLEX running gear use suspension blocks to help eliminate bumps and vibrations when travelling down the road or through the field. Available on the Contour Cross Country and select four wheel models. Issued with a VIN number for licensing, this header wagon comes equipped with a 2-5/16 ball hitch and safety chains. and features 4 wheel steering, independent suspension, and electric brakes. 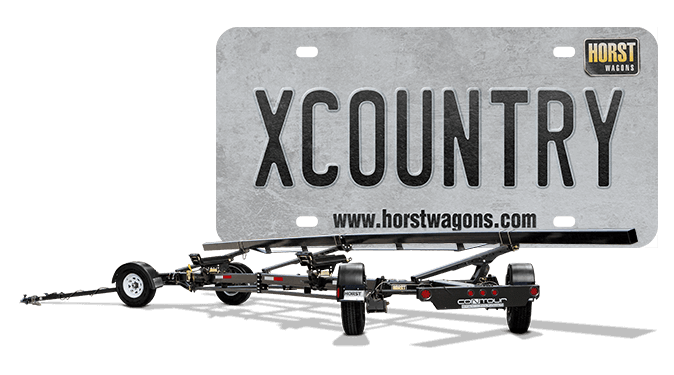 Exclusive to the Cross Country Header Wagon line. 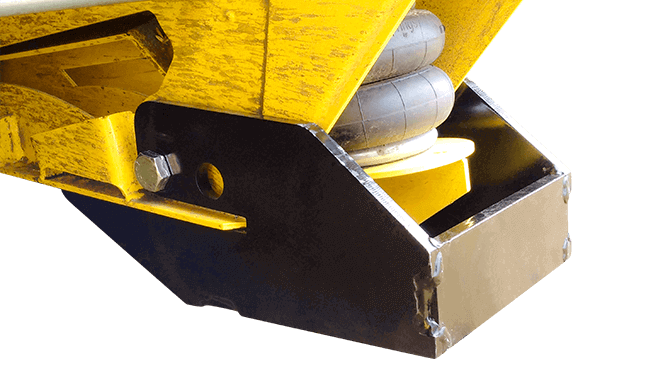 Built on our revolutionary triple-axis base, our universal pads provide you with flexible pad configurations. Making these pads the only ones you'll ever need. 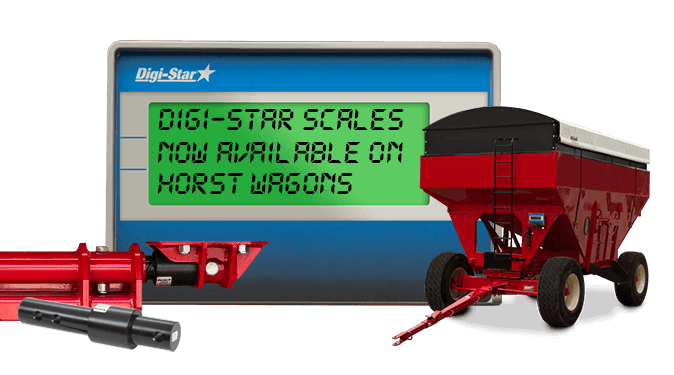 The new Digi-Star® scale option for Horst Running Gear utilizes a shear weigh beam and digital console to provide measurements with up to 99.5% accuracy. REST EASY WITH HORST WAGONS. Horst Wagons is committed to making reliable wagons with top quality materials. We know that your business is resting on our wagons, so it's our business to make sure both you and your equipment can rest easy.